“Whatever you are, be a good one.” ―Abraham Lincoln. 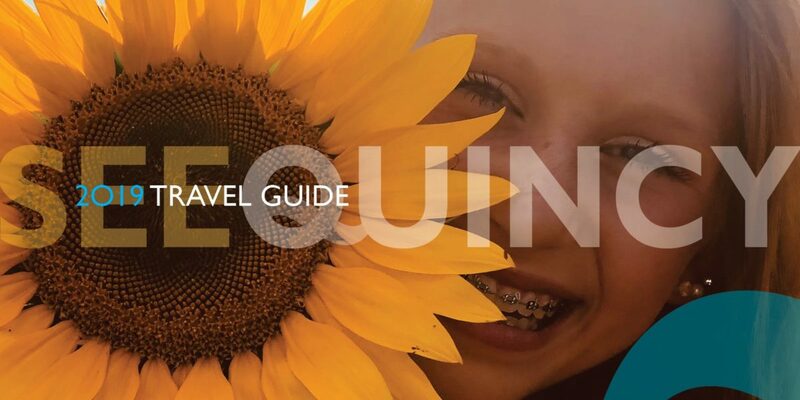 Quincy has proven since its 1825 inception, to be a “good” city. Good at industry, commerce, ingenuity and hospitality. And good at providing a welcoming, safe harbor and home to people suffering adversity. Known as Illinois’ “Gem City,” on the western border of the state where Iowa & Missouri meet. 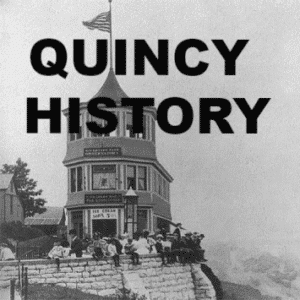 During the 19th Century, Quincy was a thriving transportation center as riverboats and rail service linked the city to many destinations west and along the river. 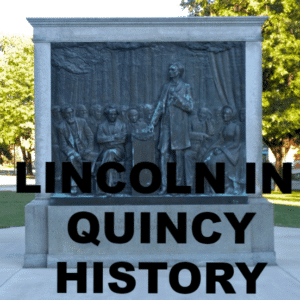 The Quincy area holds a hefty chunk of Civil War history in the “Land of Lincoln”, and is one of six cities in the Abraham Lincoln National Heritage Area designated a Gateway Community. These gateway sites serve as entry points to the National Heritage Area and introduce visitors to local and regional Lincoln stories. The other Illinois Gateway Communities consist of Alton, Springfield, Bloomington, Danville, and Charleston.